Missing A Chinchilla? It’s At Ultimate Party And Event Store! #Sackville | Sack-Vegas!!!! I do a LOT of missing dog and cat posts. 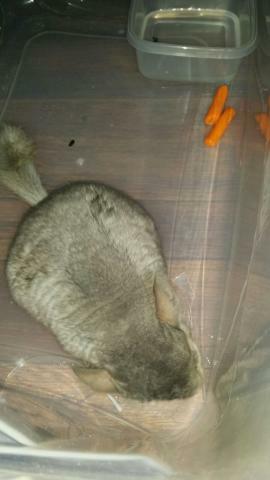 I tweeted about a lizard found on Sackville Drive Tuesday, missing budgies in Lucasville yesterday and now this – a chinchilla was found down around the Ultimate Party And Event Store on Sackville Drive. What’s going on around here?? Do we need a “Pet Detective” in Sackville? If this is your pet, contact the store at 869 1313. Posted by Sacky on July 3, 2014 in Escaped Sacktown Critters.